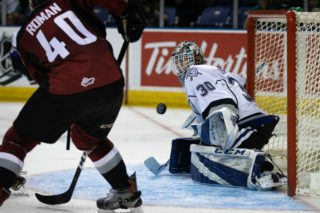 Victoria knocked off by Vancouver 6-1. 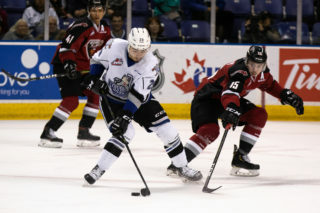 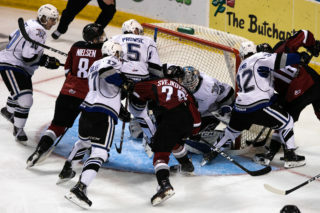 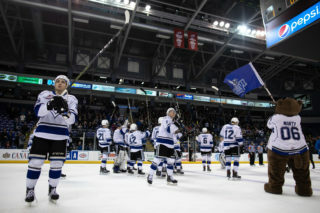 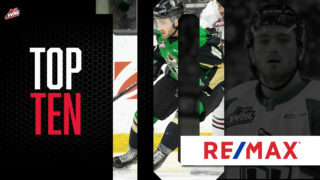 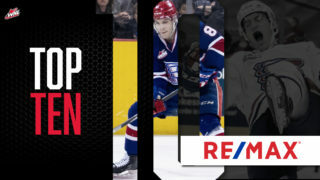 Victoria, BC ­– The Victoria Royals were defeated 6-1 on Thursday night, and fell to the Vancouver Giants in four games during their best-of-seven series in Round 2 of the 2019 WHL Playoffs. 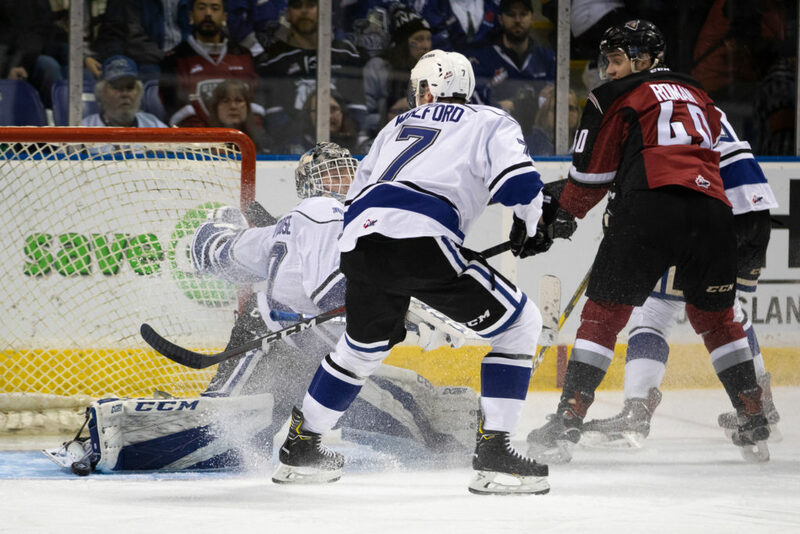 Vancouver – Jared Dmytriw 1g-2a, Brayden Watts 1g-1a, Lucas Svejkovski 1g-1a, Bowen Byram 1g-0a (Game Winner), Dallas Hines 1g-0a, Owen Hardy 1g-0a, Seth Bafaro 0g-1a, Davis Koch 0g-1a, Justin Sourdif 0g-1a, Milos Roman 0g-1a, Jadon Joseph 0g-1a, Dawson Holt 0g-1a, Tristen Nielsen 0g-1a.